Scrap metal is any metal that can be recycled and made into new things. While dealing in scrap metal is big business for some people, for the average person all of that scrap metal lying around your home, yard, or business is useless and simply takes up space that could be put to much better use. Getting rid of that scrap metal may be something you want and need to do, but most people find trying to get rid of that scrap metal frustrating and a headache. First you have to find a scrap metal recycling center, then you have to take the time to load up that scrap metal and take it to the center, while still working your job or running your business. Wouldn't it be nice if someone would just come and take away all of that scrap metal saving you the frustration of getting rid of it yourself? Luckily, there is. Flat Rate Junk Removal will come to your location, load up all of the scrap metal and cart it away for you. 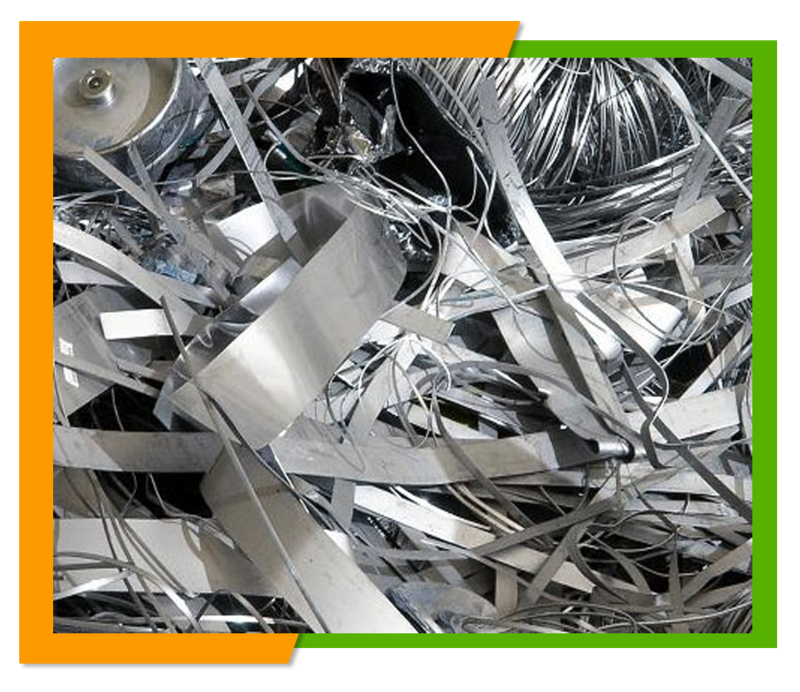 All it takes is just one phone call in which you set up an appointment on a day and at a time that is convenient to you to have us come and remove that scrap metal for you. Our two man crew will arrive at the appointed time and all you need to do is point to the scrap metal you want to have removed and we'll do all the rest. You won't have to lift a finger, we do all the loading and will clean up the area, loading the scrap metal and take it to the recycling center for you. If you have a large load of scrap metal then our flat rate can save you money, because it doesn't matter how large or how small your load may be you pay one flat rate. In addition, unlike other junk companies we don't charge extra for hauling away recyclable materials you pay the same rate whether your load is pure junk or needs to be recycled. You will never find any additional charges tacked onto your bill, what we quote is the price you will pay. Here at Flat Rate Junk Removal we believe that we should do everything we can to protect the environment which is why we will recycle that scrap metal to keep it out of a land fill and give that metal a new life. We will take that scrap metal to the recycling center at our cost not yours. 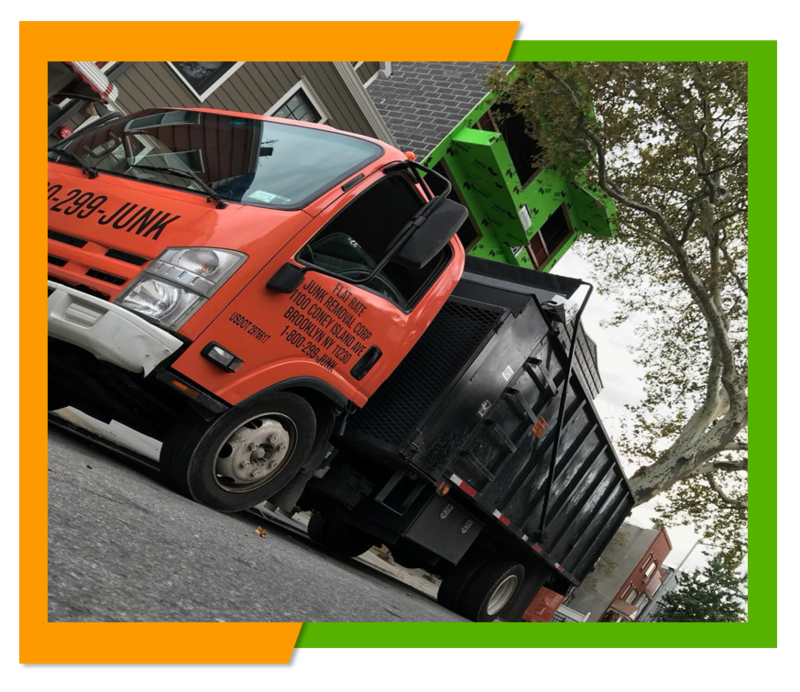 If you need or want an estimate for our services before you hire us, we will be more than happy to come to your location and give you a free estimate based on how many loads of scrap metal you need to have removed. To schedule a free estimate or a scrap metal removal appointment give us a call at 1-800-299-5865.